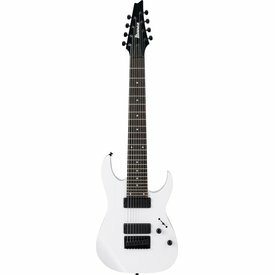 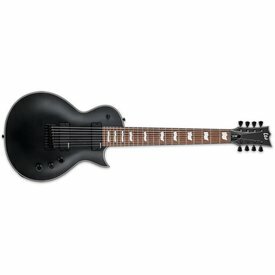 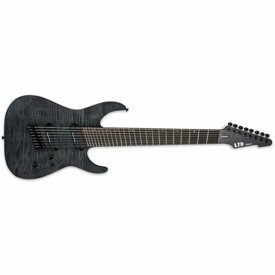 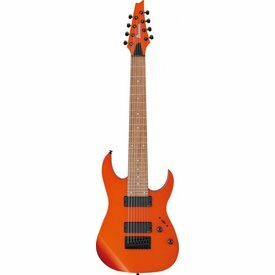 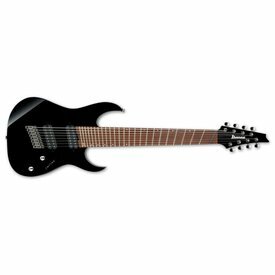 The Ibanez M80M Meshuggah 8-String Electric Guitar is perfectly balanced to deliver a truly great 8-string experience. 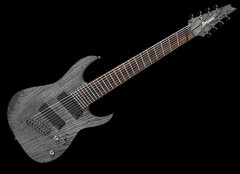 $1,249.00 This may be in stock for quick delivery; please call! $1,349.00 This may be in stock for quick delivery; please call! 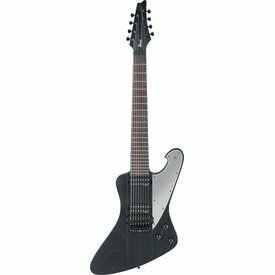 $469.00 This may be in stock for quick delivery; please call!